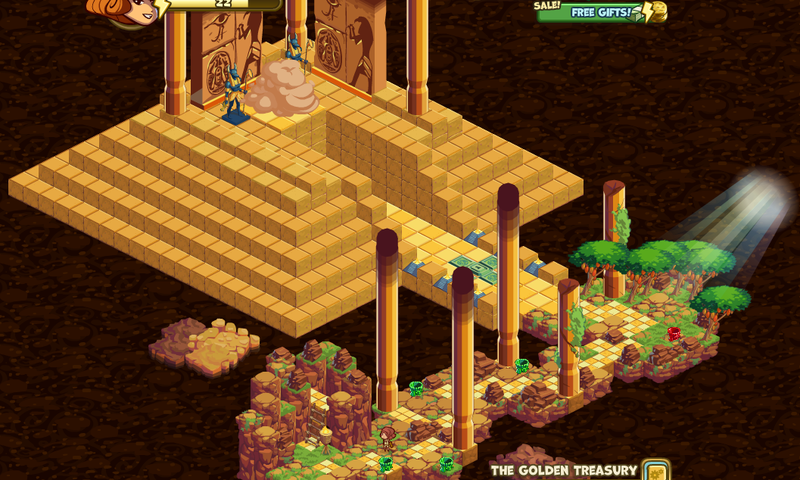 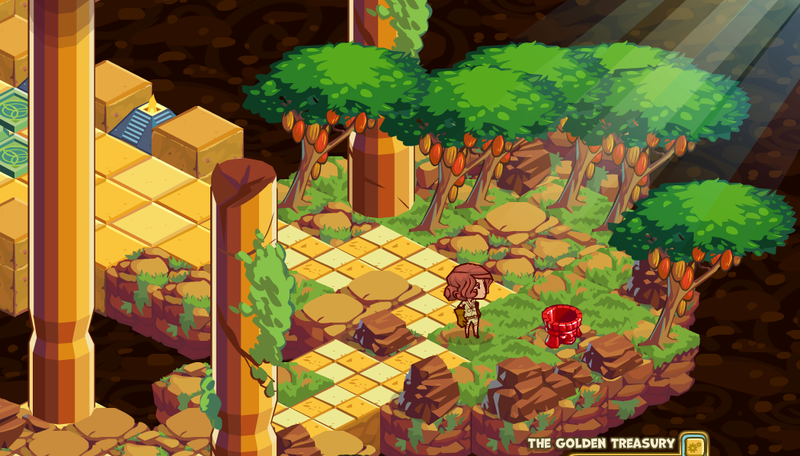 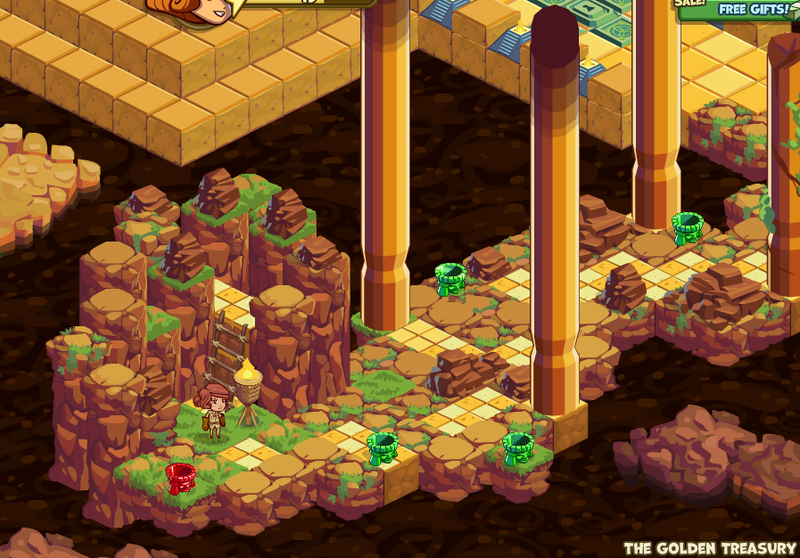 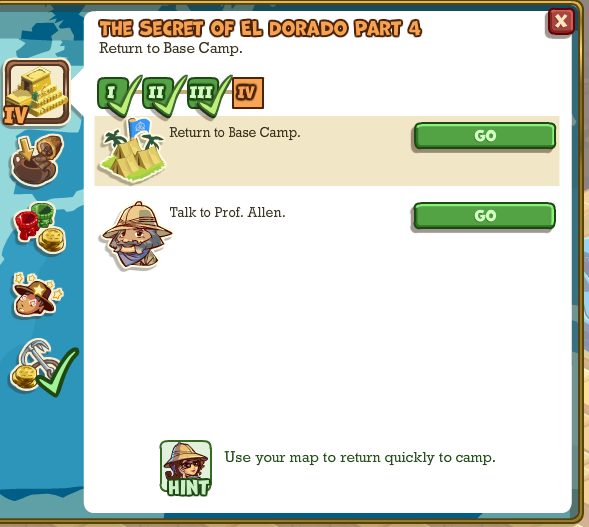 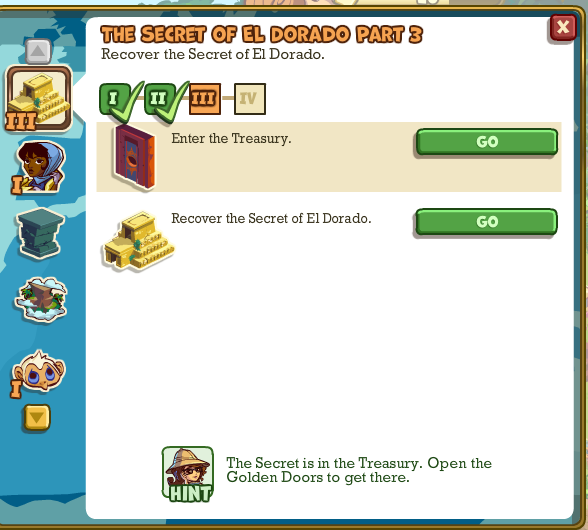 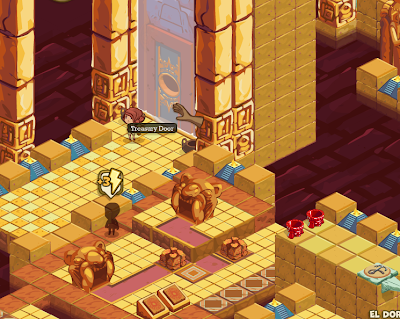 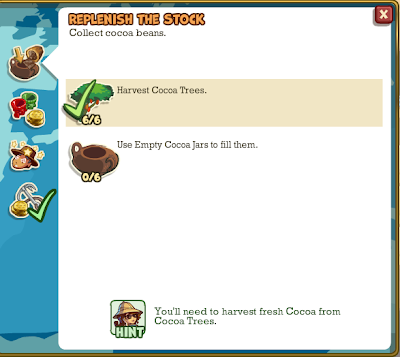 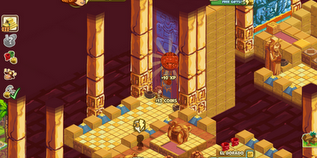 In the adventure "The Secret of El Dorado" Part 1 and Part 2, you collected the 3 Ancient Calendar Fragments, what means you can form a key with them to enter in the TREASURY ROOM. 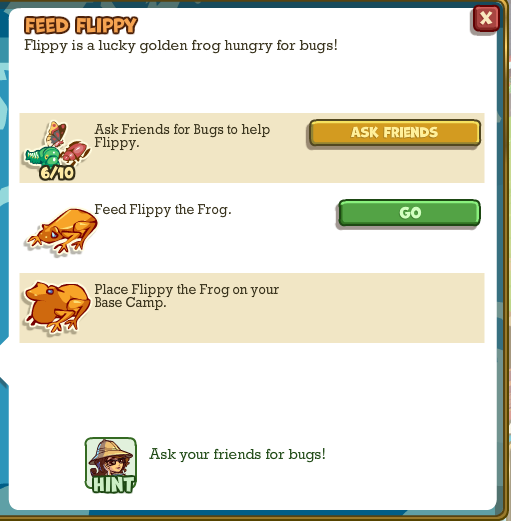 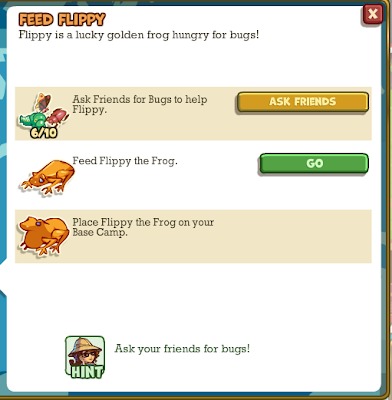 Dont forget Flippy, the Frog. Feed him and bring him to your base camp.